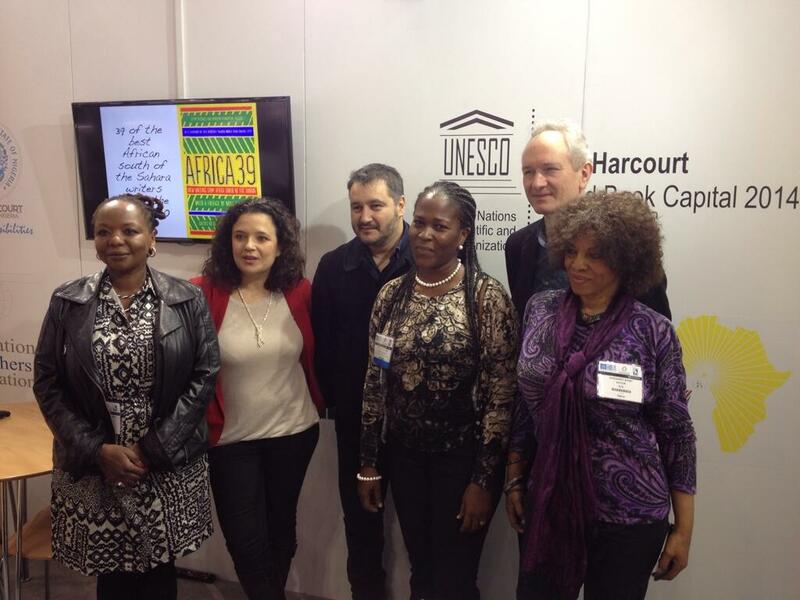 Africa39 a project celebrating the top 39 African writers under the age of 40 has announced its best at the London Book Fair today. The Africa39 project seeks to produce a possible snapshot of our shared African future. The unique part of the project is that it lists not just English but African languages with 25% of the long listed writers from the South of Sahara. The project started when run by Kenyan writer Binyavanga Wainaina long listed 120 writers who were then selected by a panel that included Elechi Amadi, Tess Onwueme, and Margaret Busby. Their reward will be that they will be commissioned to write a short story or extract that will be published in the anthology that will be edited by Ellah Allfrey with a forward by Nobel Prize winner Professor Wole Soyinka. Publishing house Bloomsbury promises to have the anthology out by October 2014 where it will be presented in Nigeria as part of celebrations for Port Harcourt as the UNESCO World Book Capital 2014..